Remind someone of happy memories with these serene bereavement notes. 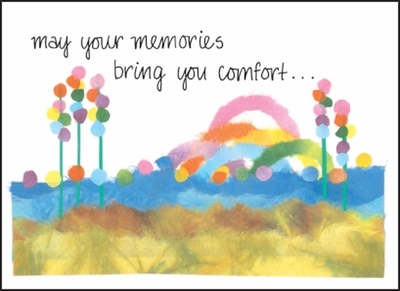 Use them as sympathy cards or encouragment cards. What better way to say "thinking of you" than with this comforting message. 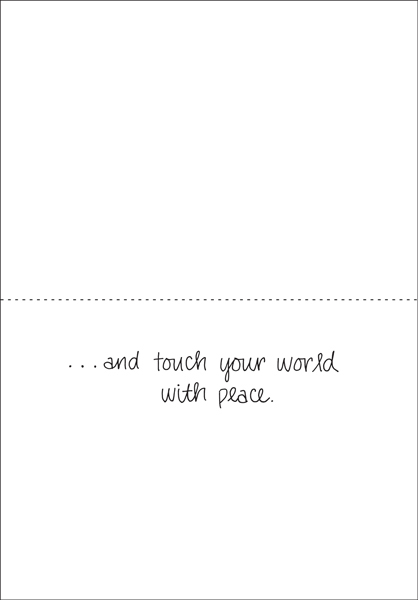 and touch your world with peace.